Gouache on paper. A colorful impression experience for a small “travel book” from one of my courses at the Bezalel academy. It is a bit different from the things I usually create, lighter and with more freedom yet precise. 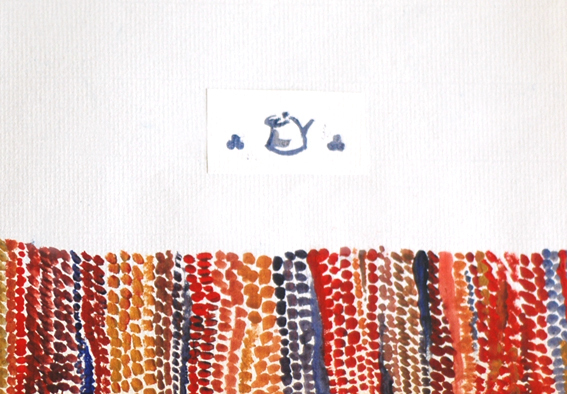 The inspiration for the colorful dots is from a rug which was in the room where we stayed. All rights reserved to Dina Argov © . If you want to use any image, please contact me.